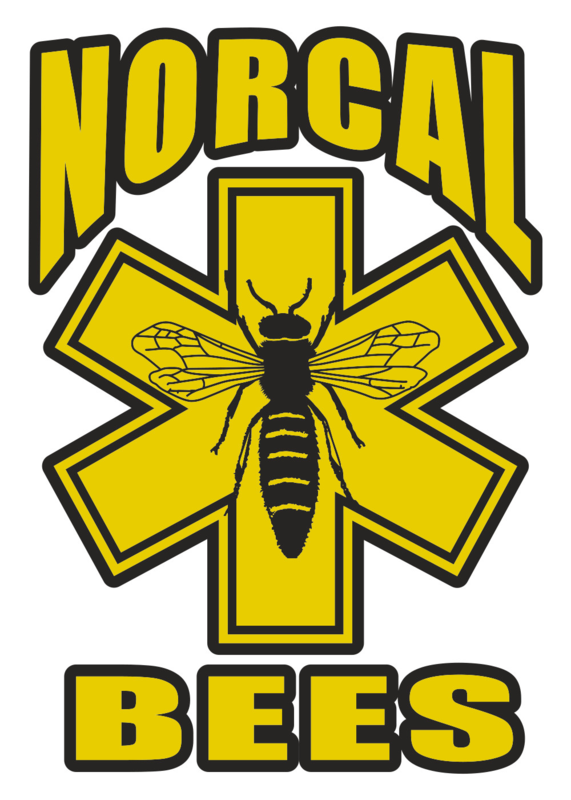 At NorCal Bees it is all about the bees! 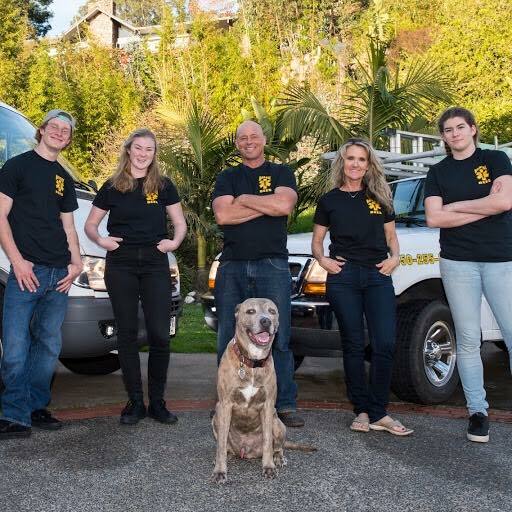 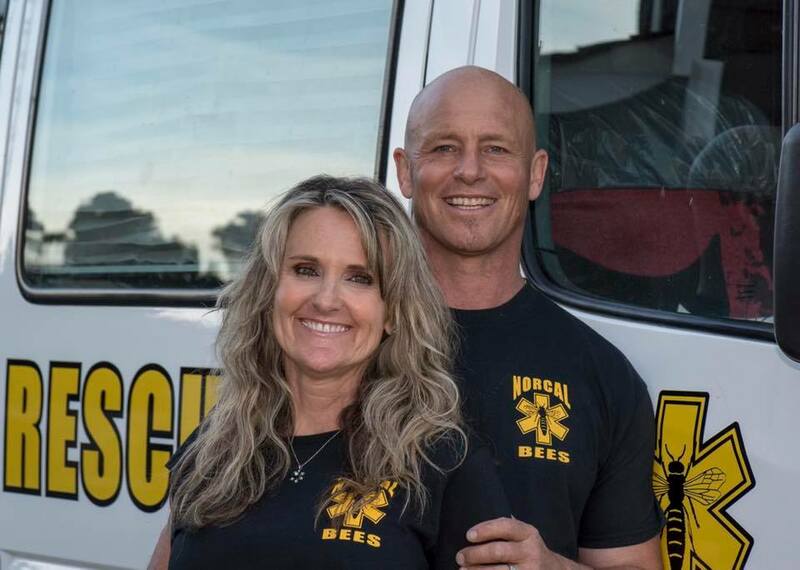 We are a family run business based in the San Francisco Bay Area and our goal is to help save the bees one colony at a time and educate the public along the way. 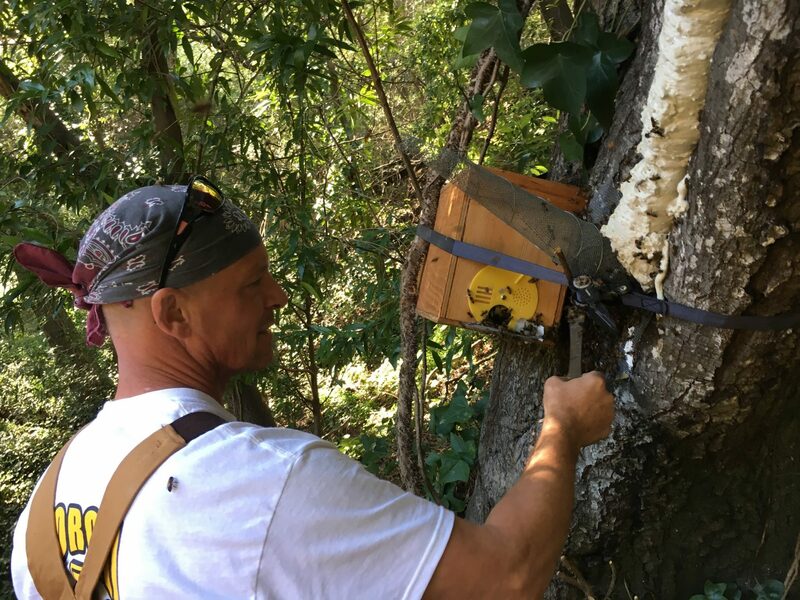 Safety is our top priority followed closely by customer satisfaction and doing everything we can to save the honeybees we are removing. 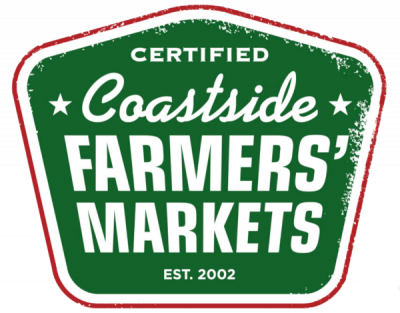 We are proud members of the Beekeepers' Guild of San Mateo County, the San Francisco Beekeepers Association, and the Santa Clara Beekeepers Guild as well as Coastside Farmers' Market.